A tyre designed for the perfect balance between high speed roadholding and comfort. 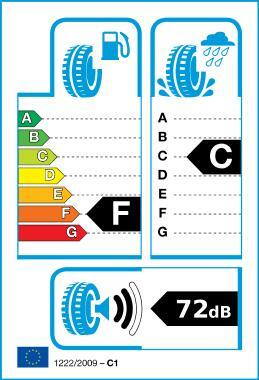 Fewer vibrations and lower noise levels make this ideal for executive saloon drivers. It also provides safety, with braking distances reduced by 9,5% in the wet and up to 8,9% in the dry. So impressive is this tyres performance that it has been approved as original equipment by Audi, BMW, Ford, VW and Volvo, among many others.